We are offering our customers a quality range of Back Spot Face Cutters. We ensure to deliver products to the clients as per drawings at affordable prices and within the prescribed time. These Milling Cutters finds wide application in various engineering industries. We are offering our customers a quality range of Back Spot Face Cutters. These Milling Cutters finds wide application in various engineering industries. We ensure to deliver products to the clients as per drawings at affordable prices and within the prescribed time. 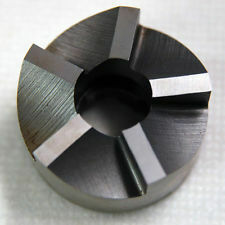 Our company has set benchmark in offering HSS Back Spot Facing Cutter to the clients. Offered range can be availed from at most affordable price. Efficient name in the industry involved in offering the optimum quality of Back Stop Cutter. We are offering our customers a quality range of Back Spot Face Cutters. These Milling Cutters finds wide application in various engineering industries. We ensure to deliver products to the clients as per drawings at affordable prices and within the prescribed time. Specifications as per Requirement and Drawings. 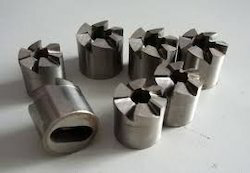 We are engaged in manufacturing high quality of back spot face cutters.